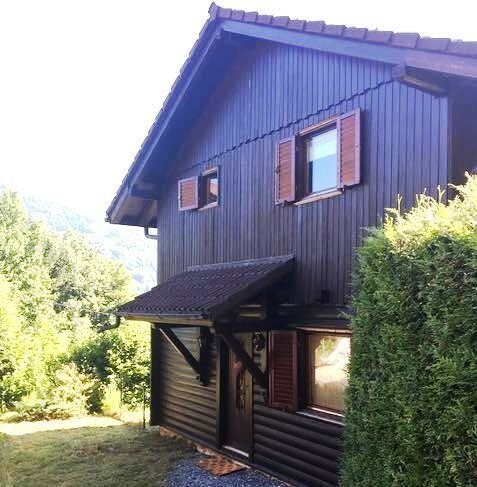 A chalet with an ideal location and a superb view. 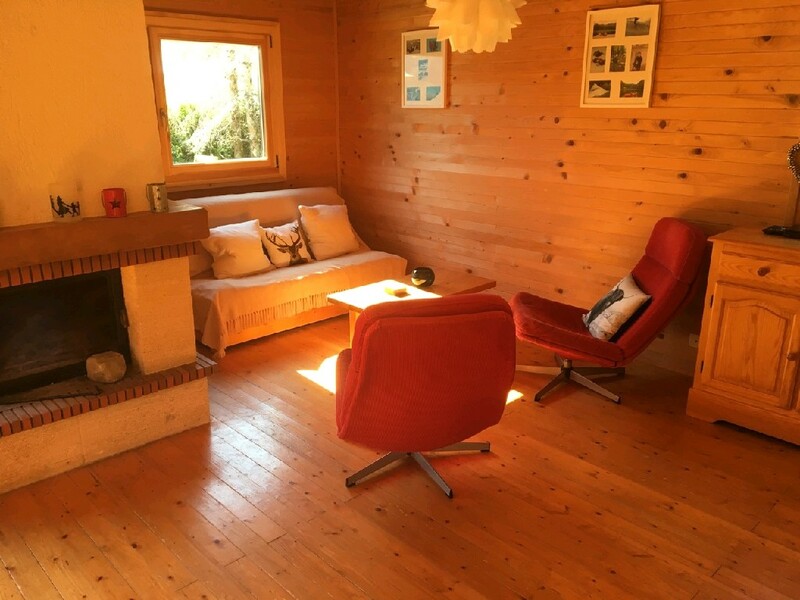 It is close to the village and the gondola lift in a peaceful setting. Entrance hall, living room with fireplace, dining area and open kitchen. 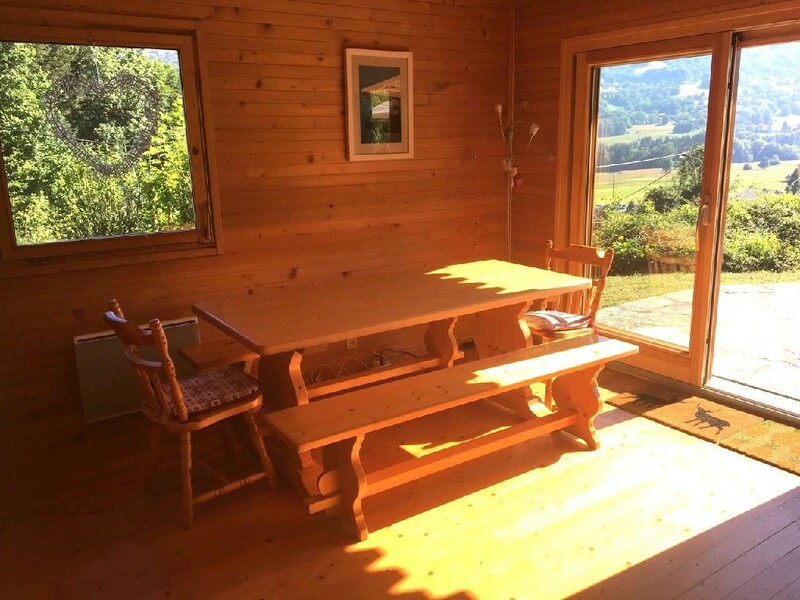 The room opens onto a terrace with a superb view over the valley and the surrounding mountains. Also on this floor storage and a shower room with WC. Three bedrooms, two double and one single and a shower room with WC. Morillon makes up one of the 5 resorts in the famous Grand Massif. Just less than 50 minutes from Geneva, Morillon is a pretty Savoyard village in the French Alps. Morillon makes up one of the 5 resorts in the famous Grand Massif. Just less than 50 minutes from Geneva, Morillon is a pretty Savoyard village in the French Alps. 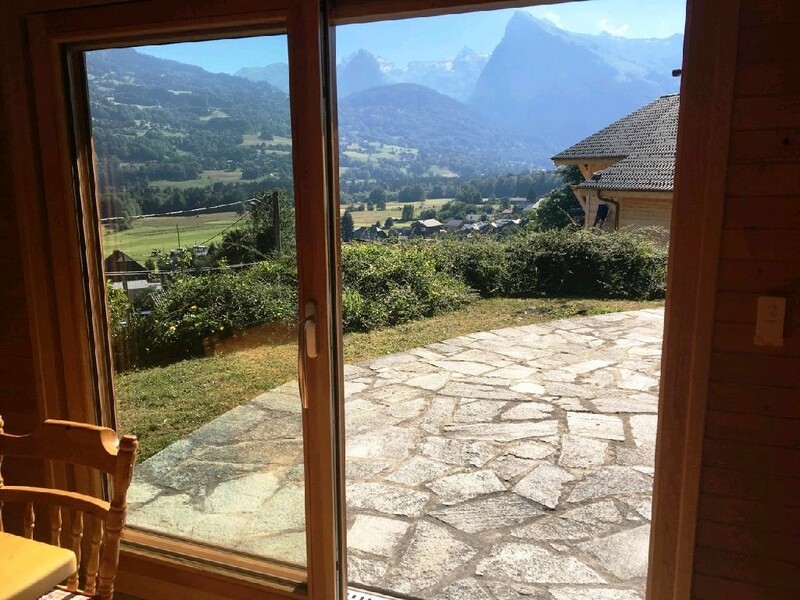 Steeped in tradition and charm and situated in the beautiful Giffre Valley, Morillon offers amazing skiing in winter and an abundance of outdoor activities throughout summer. It has also been awarded the French government's prestigious "Famille Plus" award for it’s excellent children's facilities. Morillon is two parts of one whole – it is two small villages linked by a ski slope and a 10-seater ultra-fast gondola. The traditional village dates back over 500 years and is built around a 16th century church. It is home to 500 permanent residents and situated in the valley with easy access to the ski slopes and the Nordic Ski area. There are many historic homes and buildings open for public visit and the village has worked hard to retain its individual character and historic charm. 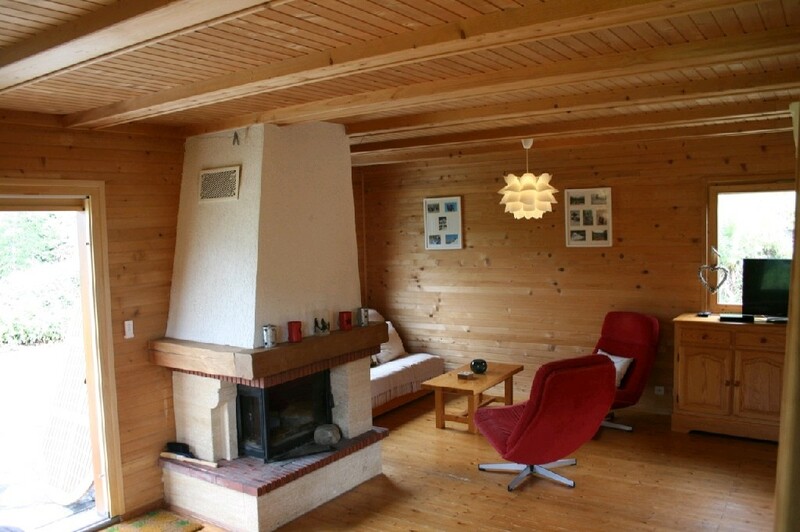 Morillon 1100 (Les Esserts) is located higher up and is purpose built for skiing. Morillon has welcomed generations of families for summer and winter holidays and is still popular with French holidaymakers. It is also home to the famous “morilles” - the delicious oblong mushrooms found in late spring. 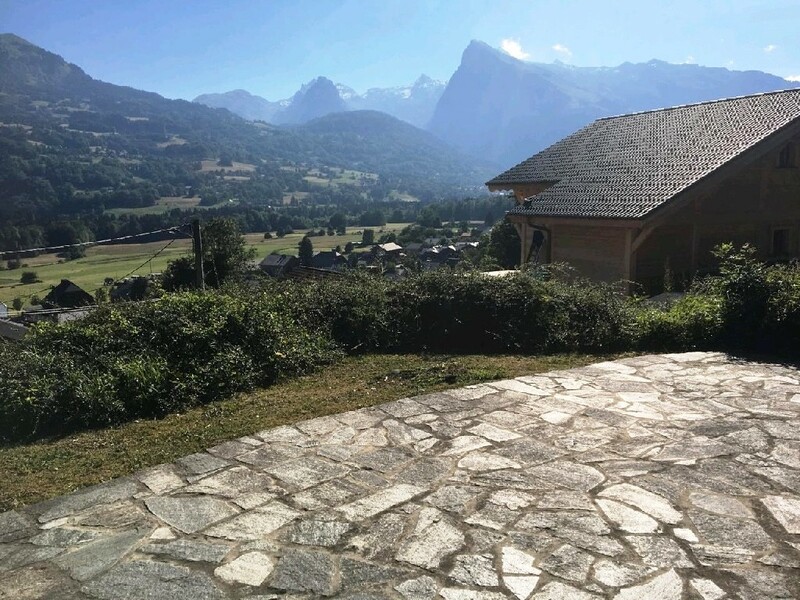 There are two very different types of property in Morillon and Morillon Village. 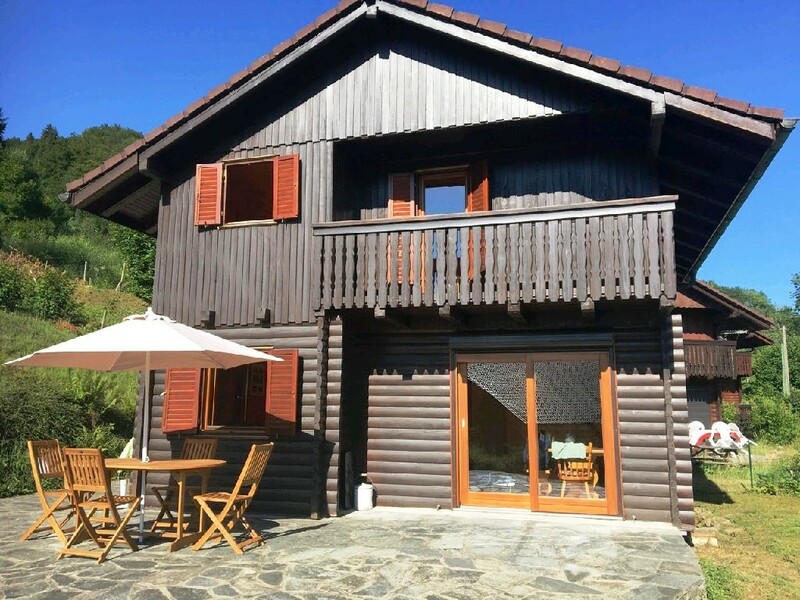 Morillon offers traditional Savoyard accommodation in the village with stone houses dating back to middle ages and Morillon 1100 is made up of chalet-style accommodation which is impressively integrated into the wooded area of the Esserts Plateau. Morillon 1100 also benefits from being ski-in ski-out. Morillon consist of two ski areas. The ski area Massif which includes Morillon, Samoëns, Les Carroz and Sixt-Fer-à-Cheval and has 145 km of marked ski runs, and the ski area Grand Massif which includes the resort of Flaine making 265 km of marked ski runs, 79 ski lifts and over 1800 metres of vertical descent. Morillon has a gondola that departs from just outside the village to Morillon 1100 and this links up to the Grand Massif ski area. The Village des Enfants is based at Morillon 1100 and can be reached by gondola or by road (8 minute’s drive) from Morillon village. 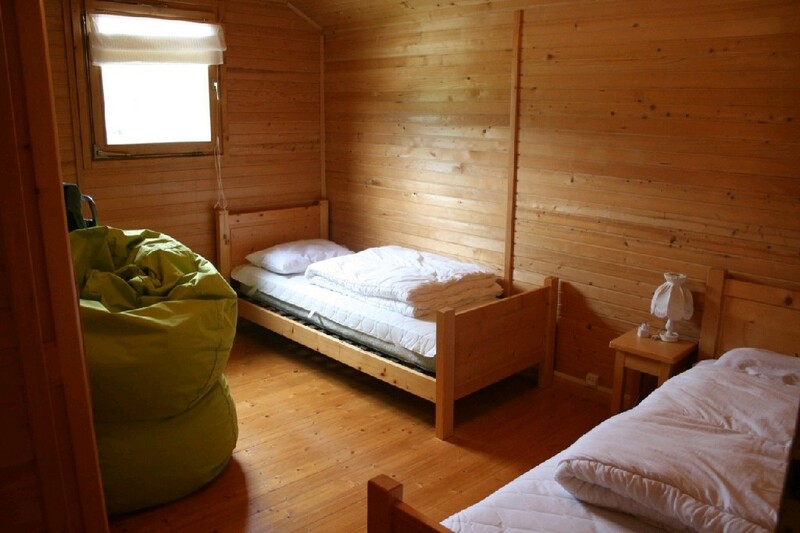 It takes care of children aged 6 months to 10 years and is located in a restored farmhouse away from the main ski pistes but connected by a little track. The main skiing starts from Morillon 1100 and a highlight of the ski area is the Cascades run - a 14km piste starting at the top of the Flaine cable-car, crossing the Sixt-Fer-a-Cheval Nature Reserve and then the Gers bowl. At the bottom a free shuttle bus takes you back to Morillon. If you are staying in the village, you can take the Doina red run home. If you are staying in Morillon 1100, the green Marvel and blue Charnia and Sairon runs come directly down into the resort. There are three terrain parks in the area for freestyle skiers and boarders and an air bag up at Morillon 1100. The village has cross-country tracks stretching to Sixt, totalling a loop of 50 km to explore and there lots of other snow related activities from torch-lit ski descents, dog-sledding and ice-skating, ski-joring, dog-sledding, ice-skating, curling, paragliding and hot-air ballooning. There are several ski schools including the ESF. There is a free ski bus offering transport around Morillon village. N.B. If you’re not a strong skier and are skiing outside the immediate Morillon area make sure you leave plenty of time to get back to the resort at the end of the day. Both Morillon and Morillon 1100 have all the amenities one would need, as tends to be the case when a resort has its own permanent residents. It has its own weekly market on Wednesdays, as well as numerous bars and restaurants serving a variety of tasty local cuisine. There is a small church, supermarket, various sports shops with equipment hire, tourist information centre, cash point, medical centre, and a chemist. 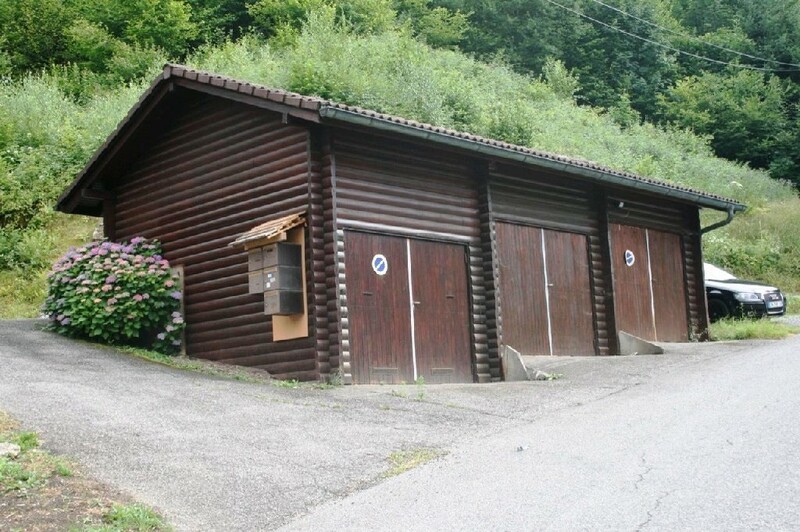 Samoens is just 5 minutes drive for anything else one may need. There is also a spa in Hotel Le Morillon, a cinema, wine tasting, concerts, food festivals, and weekly torchlit mountain descents. 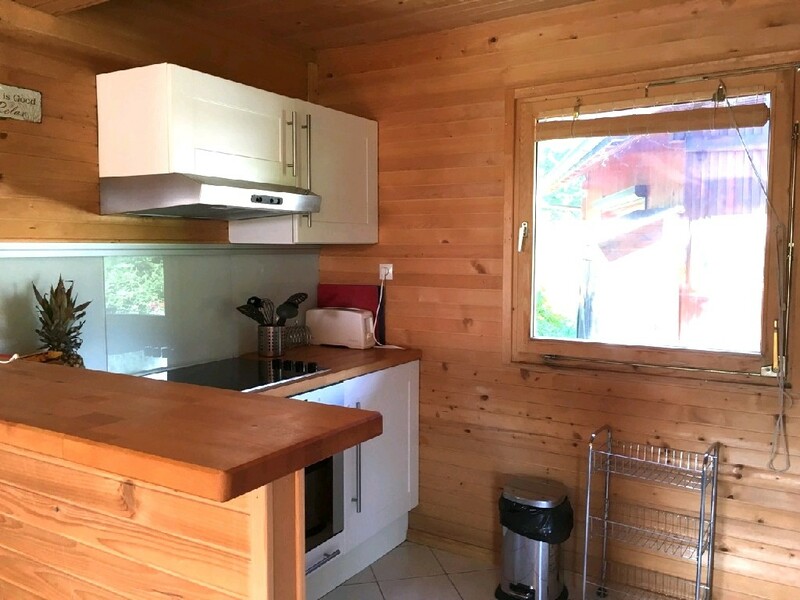 Morillon 1100 also has a supermarket, bakery, sports shops, restaurants and the bars are all within a few minutes walk of each other. Neither resort has a big après scene and are more concerned with catering for the family. It’s for this reason that it has been awarded the French government's "Famille Plus" label. Throughout the summer months there is fishing, hiking, climbing, potholing, and rafting. Lac Bleu (the blue lake) hosts lakeside yoga, horse riding, swimming, trampolining and adventure trails. There are also several well-designed play areas for children. In winter there is ski-joring, dog-sledding, ice-skating, curling, paragliding, hot-air ballooning, an annual cross-country skiing festival (Haut Giffre Festi’Nordic) and the Morillon Carnival in March when the whole village comes together to enjoy a giant omelette. Morillon is just 50 minutes from Geneva offering the ultimate in access to ski slopes. Annecy Airport is 70 km. Chambéry Airport is 100 km. Lyon Airport is 180 km. The nearest train station is Cluses (20km) where you can take a bus, taxi or hire a transfer. It’s about an 8 hour drive from Calais (without stops).